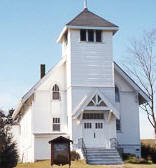 Wisconsin Churches of Assembly of God, Baptist, Methodist, Lutheran and Catholic denominations in Eau Claire county. 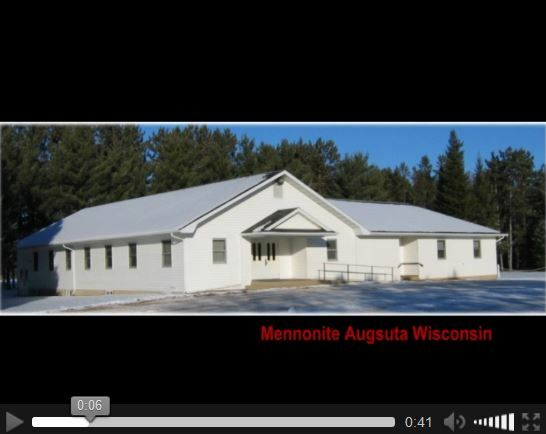 Click on a thumbnail or the link to see the full size images of the Augusta Wisconsin Churches, service hours and links. Your browser does not support the video. Please upgrade your browser to IE 9 or Firefox 10 or greater or Safari 5 or greater.